Nestled in the lush gardens of tropical fauna and few steps away from the beach, the Garden Villas are elegantly designed and generously spacious 110 square meters with a large private sundeck, complete with your own private tropical garden with a semi-open bathroom complimented with a bathtub to offer the comfort and luxury for individuals and families. The interconnecting rooms allow you to stay close when travelling with your family or friends. 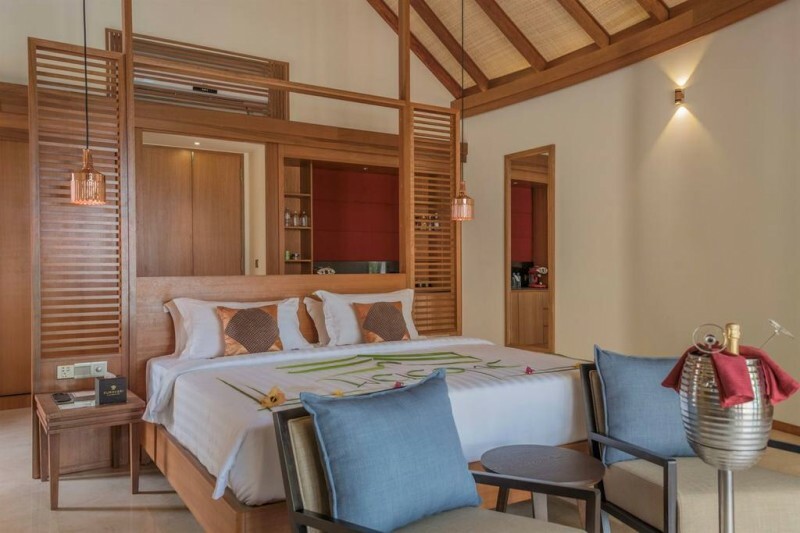 A pure and refined tropical getaway hideout facing the soft white sandy beach, the Beach Villas have 125 square meters of spacious bedroom, semi-open air bathroom with bathtub and large beach front wooden sundeck, a private dining area. 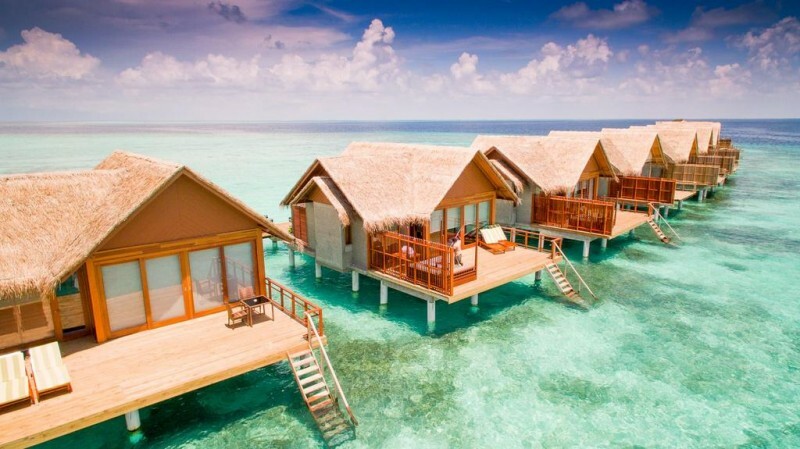 The Water Villas built in the turquoise lagoon are connected to the island by a wooden walkway which appears to float over the ocean waves. The spacious 98 square meters villas have been designed to give our guests pure privacy through an extended decked veranda with sun loungers and an outdoor dining area. 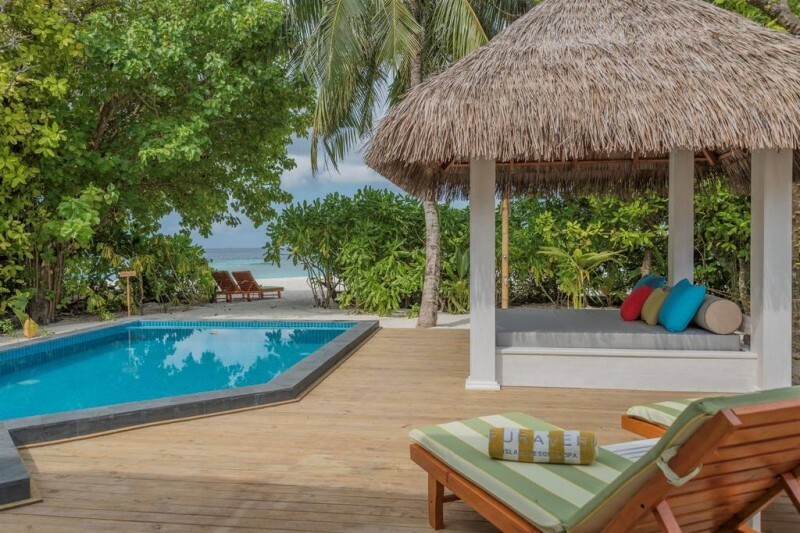 With a view of glittering white sandy beach and the turquoise lagoon, the Beach Pool Villa comes with 155 square meters for your perfect private accommodation with a large beach front garden and wooden sundeck, complimented with a cushioned day bed and sun loungers. 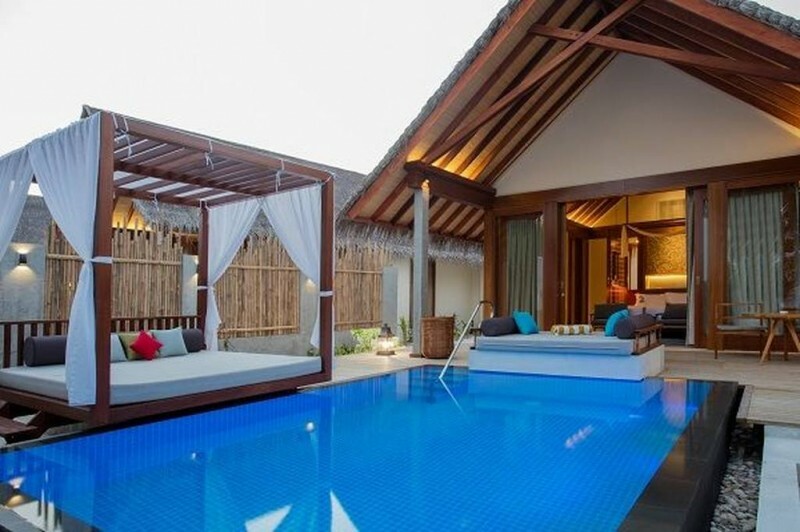 The private 6-metre pool is the heart of your villa experience. 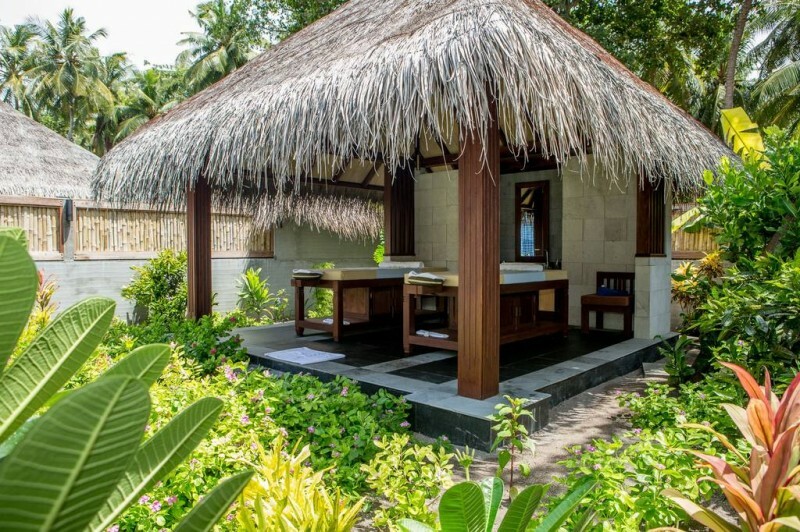 The design is inspired by the traditional Maldivian fishing boat the “Dhoni” and nestled in the vegetation on the edge of the white sandy beach overlooking the crystal lagoon, these luxurious villas with spacious 200 square meters will give you an experience of pure serenity with creative design spaces and an en-suite bathroom and a large private pool. 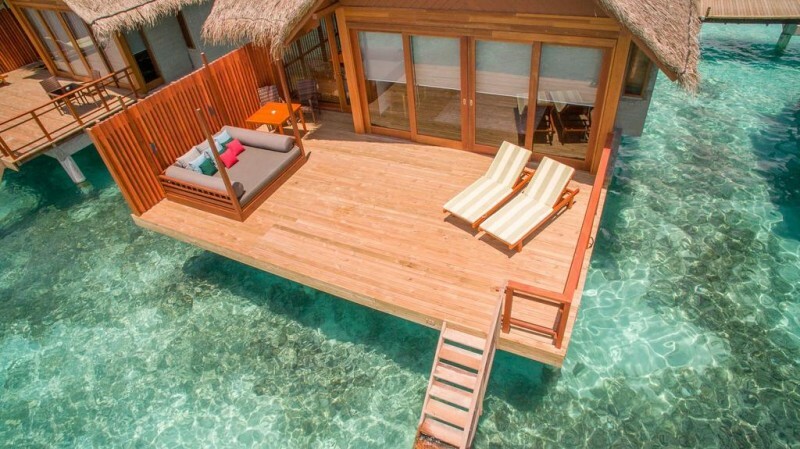 The Family Water Villa is a perfect getaway to spend more quality time with your loved ones. The spacious accommodation features two bedrooms with seating area, a living room with private dining, a guest powder, butlers kitchen room and two separated bathrooms with twin vanities and a freestanding bath. 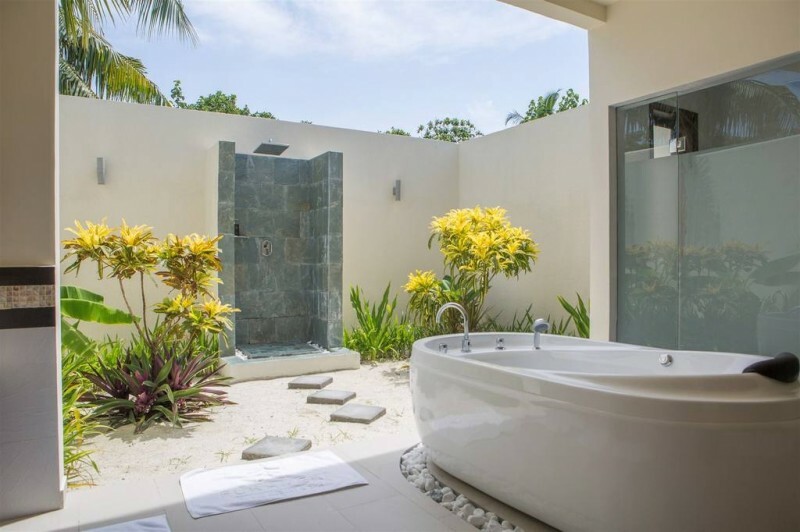 The master bathroom offers additionally an outdoor rainfall shower beneath the sky set on a wooden deck. Enjoy an uninterrupted view out to your large private pool set on an oversized sun deck and completed with two cozy day beds, sun loungers and wooden stairs into the sea. 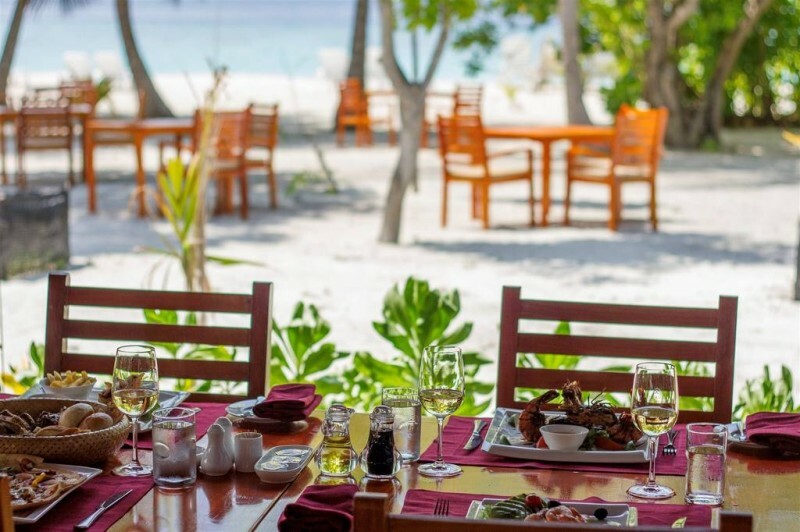 Located at the northern shore of the island, Jaafaeiy Restaurant serves exclusive cuisine for breakfast, lunch and dinner from around the world with various choices of international and continental dishes. 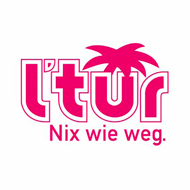 The buffet includes live cooking stations where food is prepared to individual desires. 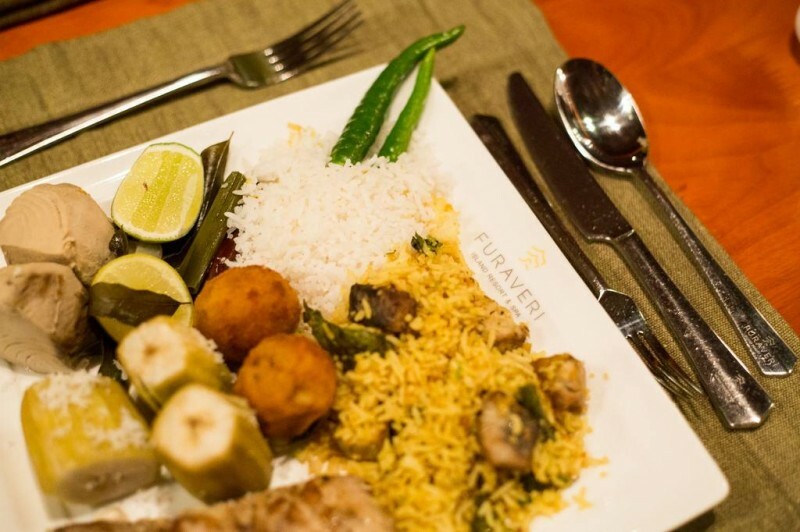 Enjoy our exclusive selected meals at a time which suits you best.The à la carte menu offers a variety of European and Asian cuisine, including light snacks, tasteful main courses and tempting sweet desserts, completed by a touch of well-known Maldivian dishes. 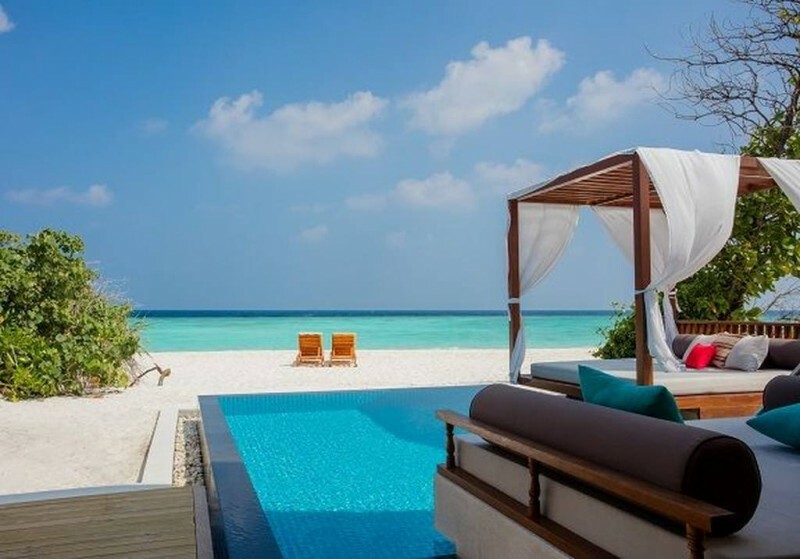 Relax by the poolside and enjoy the view of the Indian Ocean while sipping on a tropical drink. 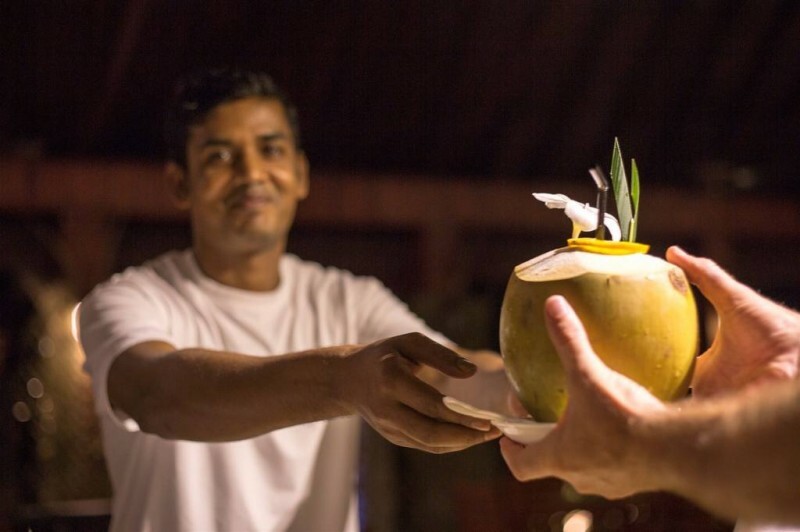 The Udhares Bar is a relaxed bar offering a large variety of refreshments, including fresh coconut and fruit juices, soft drinks and afternoon tea/coffee. 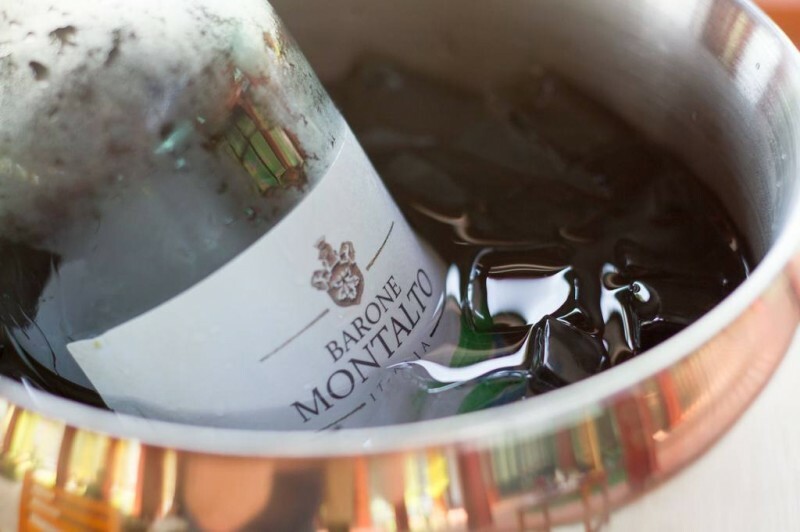 A wide selection of spirits along with exciting tropical cocktails and international beers as well as an A la carte menu that will entice you to lounge in a cosy setting enjoying the evening entertainment until the early hours. 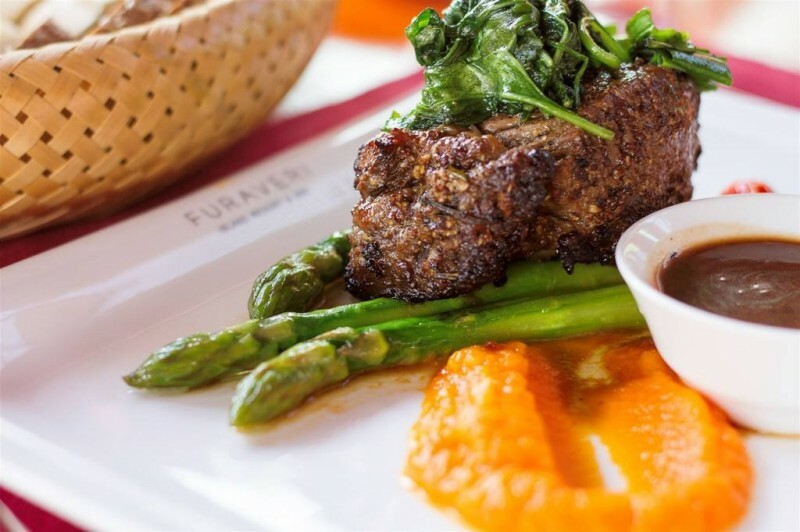 A special menu will be served in a remote location of guests choice, whether romantic candle light dinner on the beach, a tasty seafood experience with freshly caught Maldivian lobster or a 5-course menu in the lush greenery of Furaveri island. 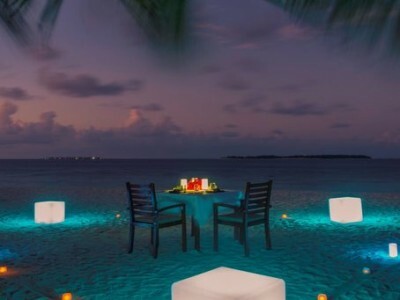 Dine beneath the sparkling stars with the sound of the Indian Ocean waves gently lapping on to the beach. Your private waiter will serve a special 6-course menu including a selection of seafood, crispy salad, homemade soup, two tasty options for the main course and a tempting chocolate dessert for the ultimate Maldivian experience. Enjoy a memorable dining experience close capturing the freshest seafood with well-rounded exotic flavors. 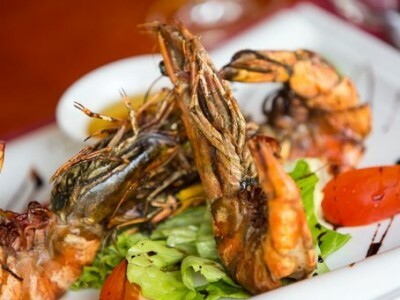 The delicious 4-course menu features sumptuous tiger shrimps, tasty calamari and locally caught lobster. Be enticed with intense ocean aromas and watch a tropical day in paradise come to an end. Spend an unforgettable delicious evening surrounded by lush tropical greenery and fill your palate with mouth watering flavors. Your personal waiter will serve a 5-course menu to your private dining area under the leaves of palm trees amid fragrances of frangipani and orchids. 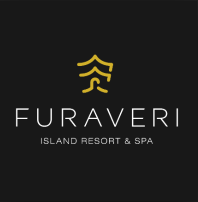 Furaveri Spa is a tropical escape surrounded by flowery fragrances and flowing waters. 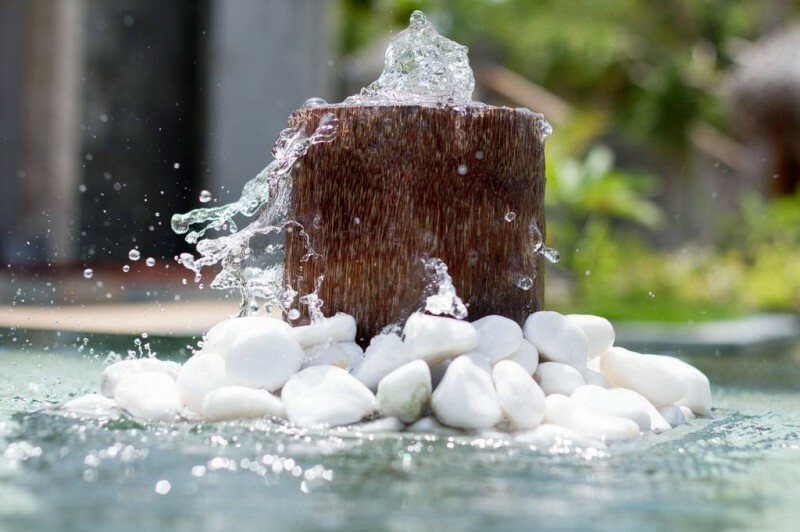 Our professional therapists provide holistic spa treatments with high touch and low-tech approach to calm the mind. 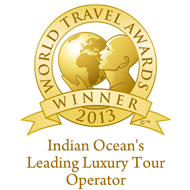 We are here to serve, to inspire and to share our passion for healing, rejuvenation and well-being. 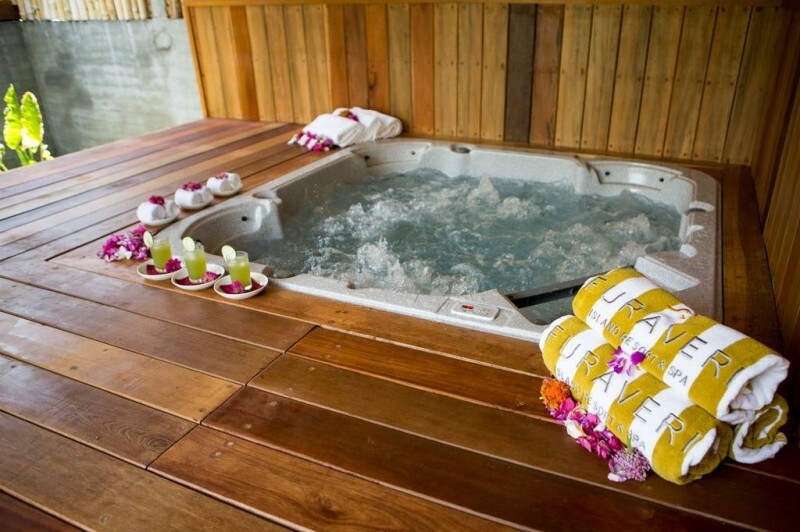 Furaveri Spa is a holistic sanctuary where guests will find themselves in a serene world of delicate scents with a comprehensive range of facilities in a beautiful wooden interior that echoes Furaveri. 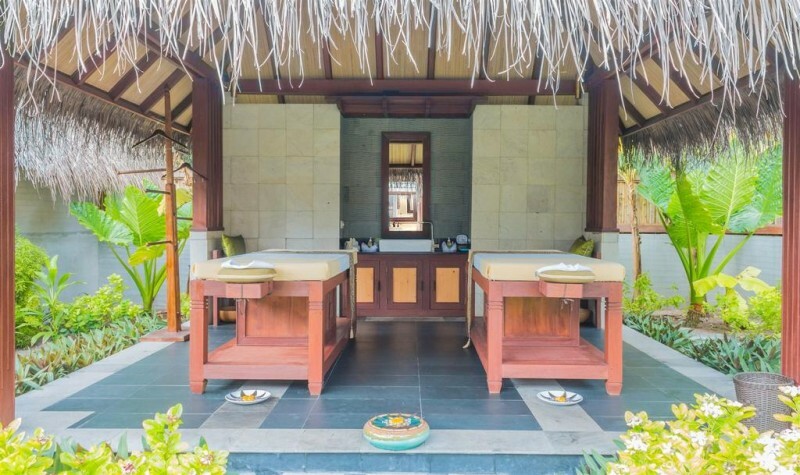 Furaveri Spa offers a wide range of soothing massages and refreshing body treatments to promote relaxation and renew energy. 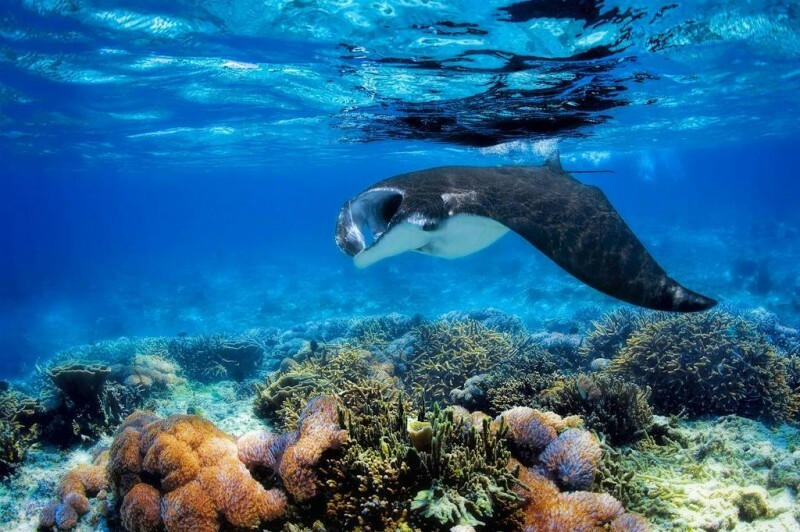 Furaveri Island is blessed by having an incredible house reef with turtles, sharks, rays, barracuda, napoleons, tuna and trevally as well as colorful corals. 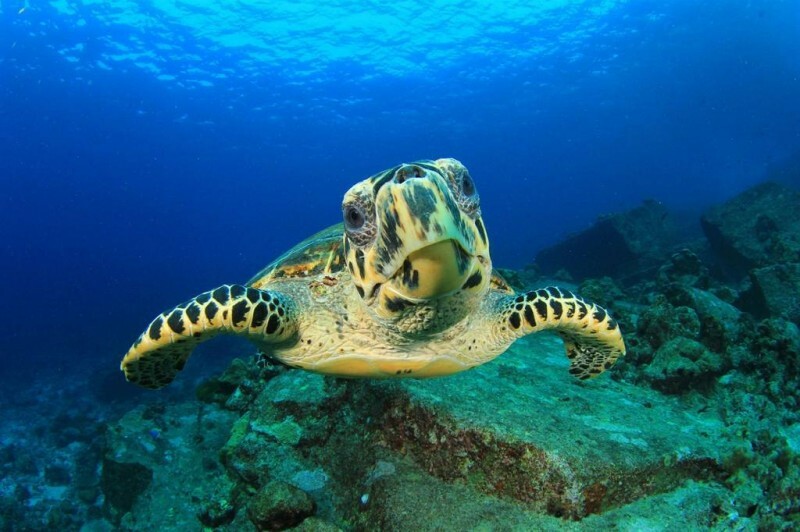 Experience the unforgettable, colorful and abundant marine life of some of the best dive sites in the world. Our experienced PADI 5 Star Dive team provides a friendly and professional service to our guests with a full range of PADI programs from Discover Suba Diving up to PADI Divemaster along with daily dive or guided snorkeling trips, PADI/SSI diving courses for complete beginners to more experienced divers as well as exciting excursions. 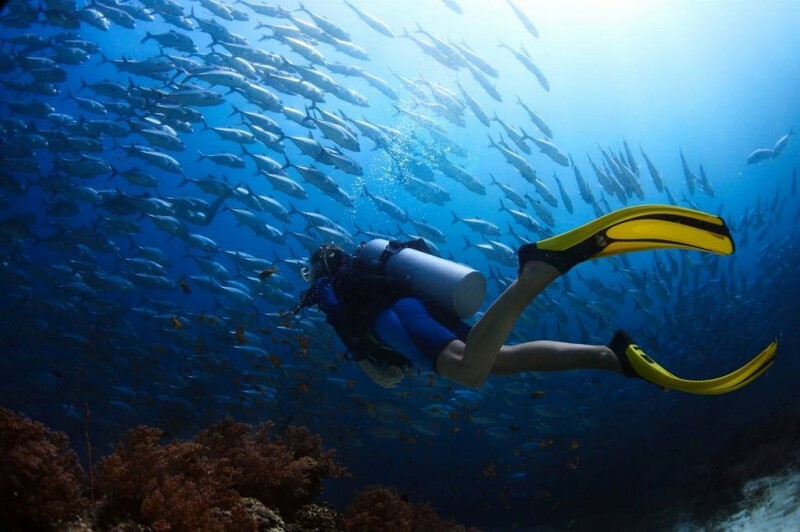 As everyone should enjoy a jump into the crystal clear waters of the Indian Ocean, the Dive Club Furaveri offers professional swimming courses by a certified SSI swim teacher for children and adults starting at the age of 6 months. While parents are enjoying some time for themselves our dedicated, trained team will provide fun-filled entertainment with coconut painting, palm tree origami or traditional Maldivian songs. 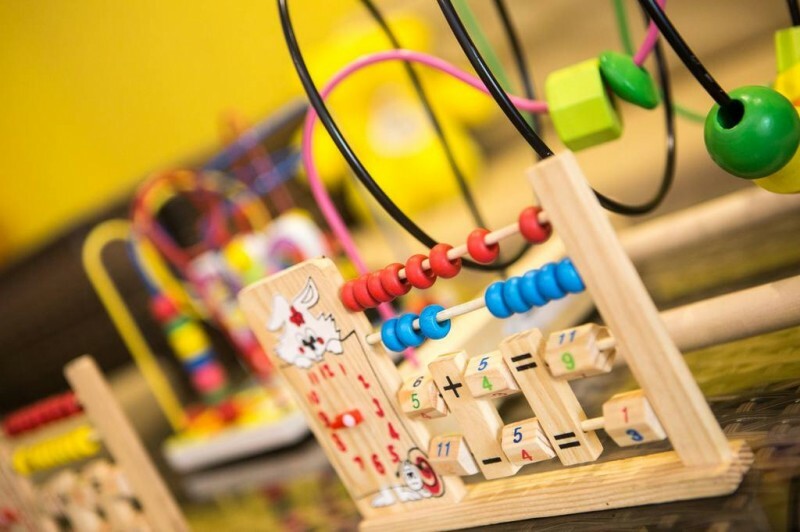 Our Kids Club is an extensive free facility especially designed for our younger guests aged four to eleven. The venue is equipped with carefully selected games and toys and features a large sand-filled outdoor playground with a playhouse, huge slide, wings and spring riders. For Kids, we have an enclosed shallow pool besides the adult swimming pool, with the Udhares Bar and beach close by. The two and three-year-olds are also welcome to attend Furaveri Kids Club but must be accompanied by a babysitter or a parent. Новенький отель на Раа атоле. Первое что можно отметить это то, что остров утопает в зелени, самые настоящие джунгли,с различными экзотическими растениями. Это не свойственно для новых отелей, потому как процесс озеленения начинается после стройки, но Фуравери построен на натуральном экзотическом острове, соответсвенно никаких искуственных рассадок всё свое и прекрасный густонаселённый домашний риф. 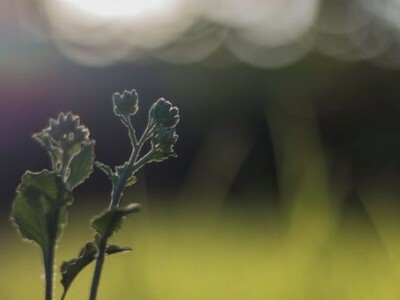 Из важного, хотелось бы сразу отметить, что Garden Villa находится в саду, соответсвенно на второй линии, не имеют прямого выхода на пляж, но каждая имеет свою территорию с не большим садиком, для проведения вечеров под звёздным небом. Но все таки если Вы любители прямого выхода на пляж, то тогда лучше выбрать beach villa. Сами виллы очень просторные, находятся на приличном расстоянии друг от друга, поэтому никакого соседства!Инфраструктура молодого отеля радует, имется всё: и магазинчики с сувенирами и летней одеждой, детская площадка с клубом, спа салон, рекреационная зона с бильярдом и настольными играми.Ну и конечно одна из важных составляющих хорошего отдыха это еда, даже выбирая питания в основном ресторане не аля кард, Вас будут постоянно радовать разнообразирем и частой сменой блюд, всё очень вкусно и качественно приготовленно.Каждый найдёт себе блюдо по вкусу! Но если хочется каких-то особых изысков, то А –ля кард всегда к Вашим услугам. Стоит отметить, что цены на острове и на коктейли и на ресторан и на спа и на сувениры…ОЧЕнь демократичные..Ценновая политика острова безусловно радует, для привычно дорогущих Мальдив, совершенно не обычно! Идеально подходит как для семейного отдыха, так и для пар.остров просторный и никакой, соседей практически не видно/)..Никакой толкатни! Furaveri – новый отель, открыт в январе 2016 года, расположен на острове Фуравери в атолле Раа, в 150 км от международного аэропорта Велана. Трансфер занимает 40 минут на гидросамолете, либо 20 минут самолетом внутренних авиалиний + 40 минут на скоростном катере до отеля. Размер острова составляет 1700 x 700 м.
Основной достопримечательностью острова является его густая тропическая растительность, высокая приватность номеров, особенно, garden villa придают ощущение нахождения в джунглиях необитаемого острова. Поэтому – идеальное место для пар ищущих полное уединение. Все номера очень просторные с высоким потолком и элегантным декором. В окрестностях можно разнообразно провести досуг, в том числе заняться сноркелингом, дайвингом, плаванием на катамаранах, каякингом и виндсерфингом. На территории комплекса работает детский клуб с кондиционируемой площадкой, укомплектованной тщательно подобранными игрушками, большой песочницей с домиком для игр, детскими горками и качалками на пружинах. Главный ресторан Jaafaeiy с открытой кухней, работающий по системе «шведский стол», оформлен в виде традиционного мальдивского плавучего дома. Здесь ежедневно подают различные тематические блюда интернациональной кухни. В главном баре Udhares, расположенном возле главного бассейна и пляжа, можно заказать различные блюда по меню. Ресторан Amigos с непринужденной атмосферой находится на краю рифа и специализируется на блюдах мексиканской кухни. Кроме того, гости могут отведать разнообразные домашние коктейли и полюбоваться видом на закат. В фирменном ресторане курортного комплекса, Raiyvila, A Taste of Asia, расположенном на пляже, вам предложат различные домашние коктейли и блюда азиатской кухни фьюжн. Помимо этого, постояльцы могут посетить пляжный ресторан Teppanyaki, где подают потрясающие блюда японской кухни, приготовленные шеф-поваром на открытой кухне. Максимальная вместимость ресторана — 10 человек. Это заведение станет прекрасным местом для проведения романтического ужина или группового праздника. Необходимо отметить, что руководство отеля прикладывает довольно много усилий работе над отзывами своих туристов, принимая во внимание мнение всех гостей и моментально реагируя на все недовольства, если таковые возникают. В ближайшем будущем планируют построить на отдельном участке острорва мальдивскую мини деревню, чтобы гости имели возможность ознакомиться с бытом и жизненным укладом местного населения, что отличается от обычного представления туристов о Мальдивах. 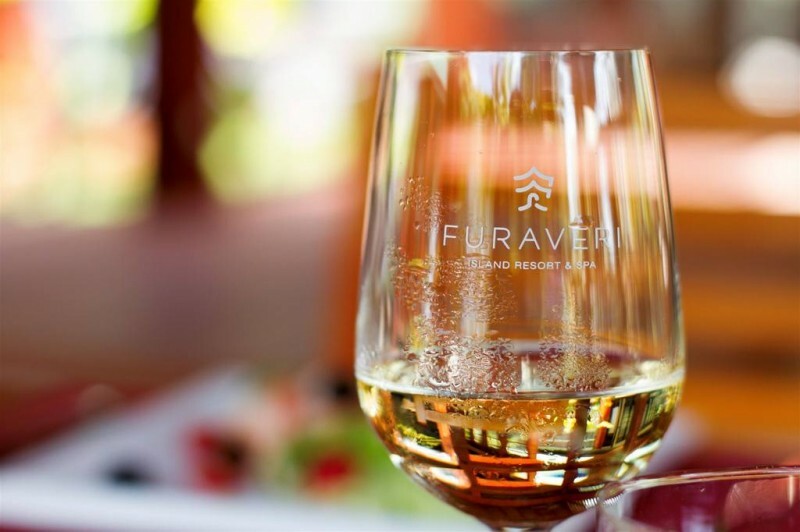 Furaveri is a new hotel, opened in January 2016, located on the Furaveri island in Raa Atoll, 150 km from the international airport of Velana. 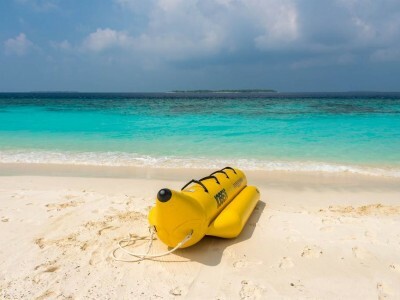 The transfer takes 40 minutes by seaplane, or 20 minutes by domestic airline + 40 minutes by speedboat to the hotel. 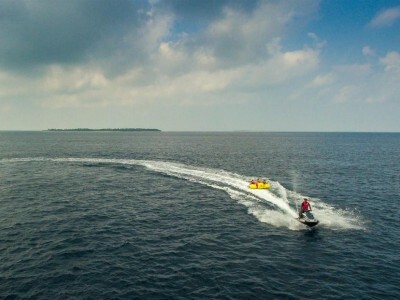 The size of the island is 1700 x 700 m.
The main attraction of the island is its dense tropical vegetation, high privacy of the rooms, especially the garden villa give the feeling of being in a jungle uninhabited island. 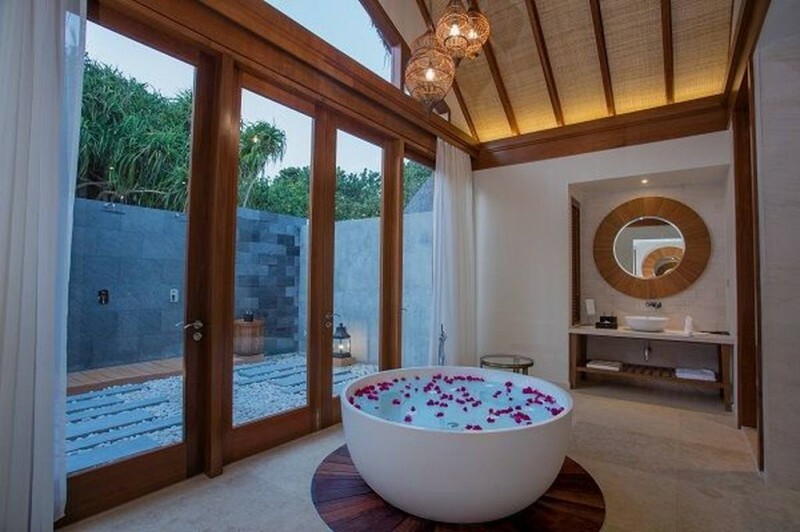 Therefore – an ideal place for couples looking for complete solitude. All rooms are very spacious with high ceilings and elegant decor. 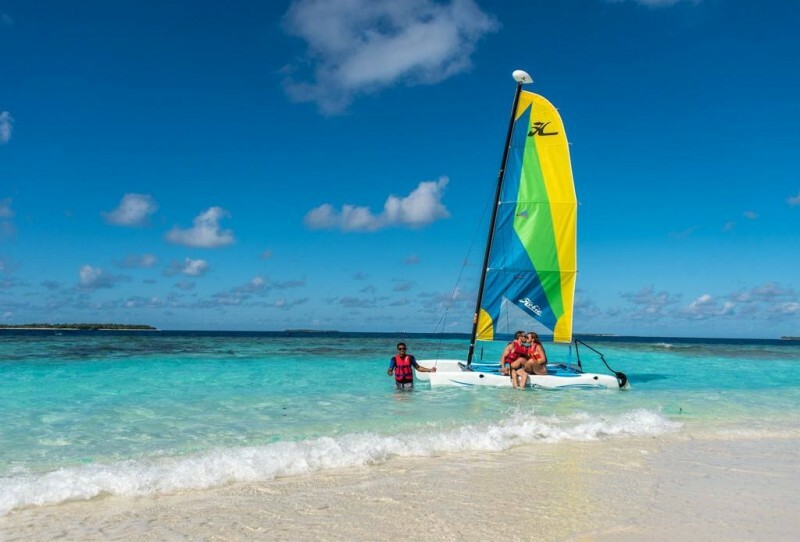 As for activities, hotel offers many water sports including snorkelling, diving, catamaran swimming, kayaking and windsurfing. 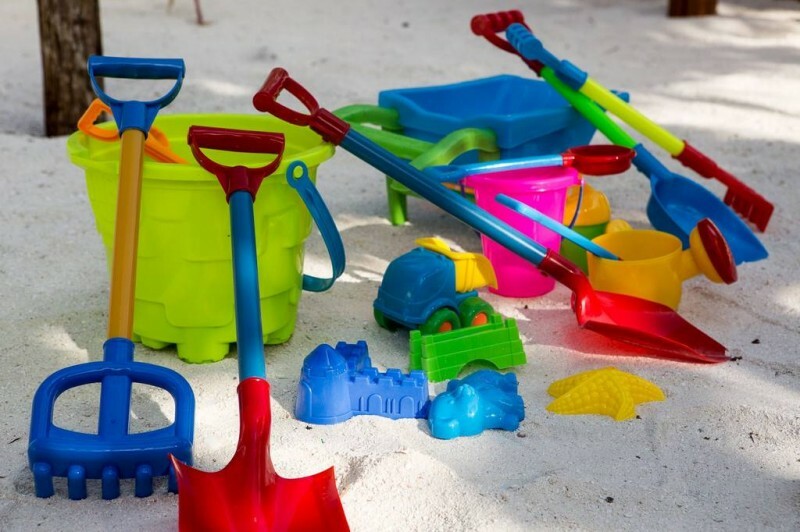 There is also a children’s club with an air-conditioned playground, equipped with carefully selected toys, a large sandbox with a play house, children’s slides and rocking chairs on springs. The main restaurant Jaafaeiy with an open kitchen, working on the “buffet”, is decorated in the form of a traditional Maldivian houseboat. 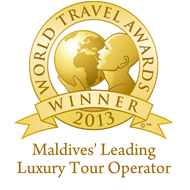 A variety of themed dishes of international cuisine are served daily. In the main bar Udhares, located near the main pool and the beach, guests can order a variety of dishes from the menu. The Amigos Restaurant, with a relaxed atmosphere, is located on the edge of the reef and specializes in Mexican cuisine. In addition, guests can enjoy a variety of homemade cocktails and admire the sunset view. In the signature restaurant of the resort, Raiyvila, A Taste of Asia, located on the beach, guests will be offered various home cocktails and Asian fusion dishes. In addition, guests can visit the beach restaurant Teppanyaki, which serves great Japanese cuisine, prepared by the chef in the open kitchen. The maximum capacity of the restaurant is 10 people. And it is great place for a romantic dinner or group party. It should be noted that the management of the hotel works pretty much on the reviews of its tourists, taking into account the opinion of all guests and immediately reacting to all the discontent, if any arrises. 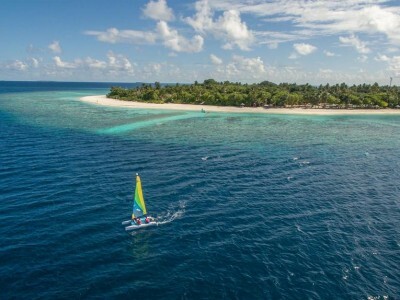 In the near future, they plan to build a Maldivian mini village on a separate section of the island, so that guests will have an opportunity to get acquainted with the culture and lifestyle of the local people, which differs from the usual perception of tourists about the Maldives.